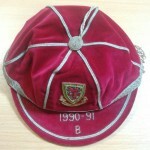 Former Wales international Brian Law started his professional career with QPR in 1987, aged 17, before retiring due to injury in 1991. 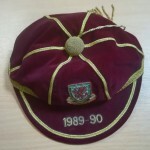 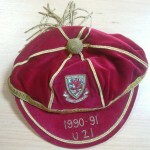 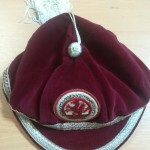 Law picked up several Wales caps at various levels, including a single full international cap in a 4 – 2 loss against Sweden in 1990. 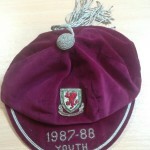 Following an injury crisis in the international squad, Peter Shreeves had recommend Law to then Wales manager Terry Yorath, despite his limited appearances for the QPR first team. 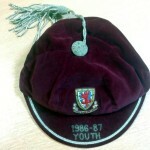 Prior to the Sweden game, he was an unused substitute against in full internationals against Holland, Italy and Malta, and after making a surprise return to the game in 1994 with Wolves, he was recalled to the squad against Bulgaria in March 1995. 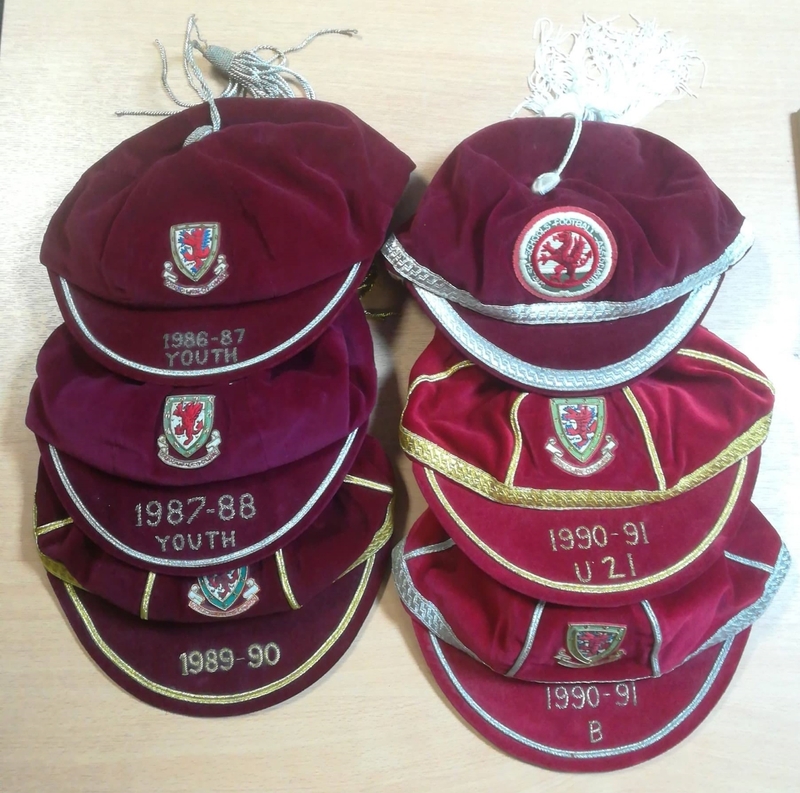 All six caps featured on this page have been purchased directly from Brian, along with his international shirt collection.